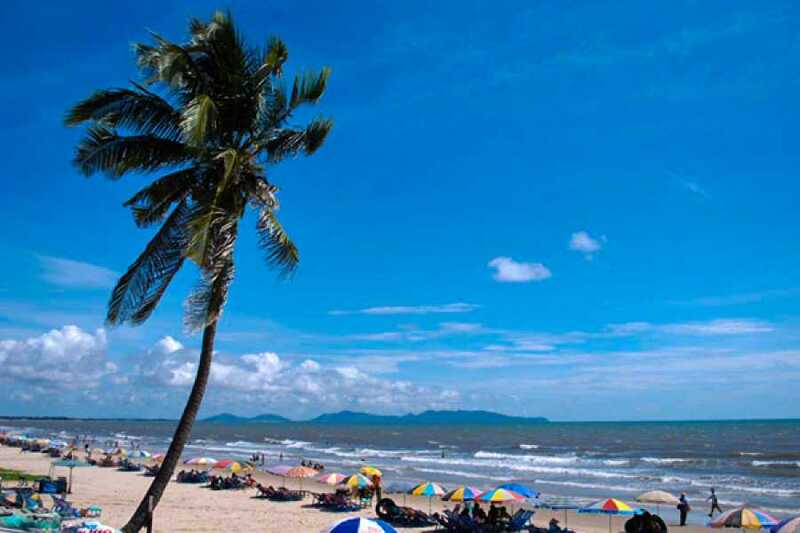 After breakfast, heading to Mekong Delta – the land of famous for agriculture, ecotourism with rural life. Taking a boat trip on the Mekong River to a workshop where handmade crafts and sweets are produced from coconuts. A short ride on a horse carriage brings you to one of the many nearby orchards, where you taste homemade honey tea, savor fresh seasonal fruits, and enjoy traditional live music. Back to Ho Chi Minh City. Diner at local restaurant. Overnight at hotel in Ho Chi Minh City. 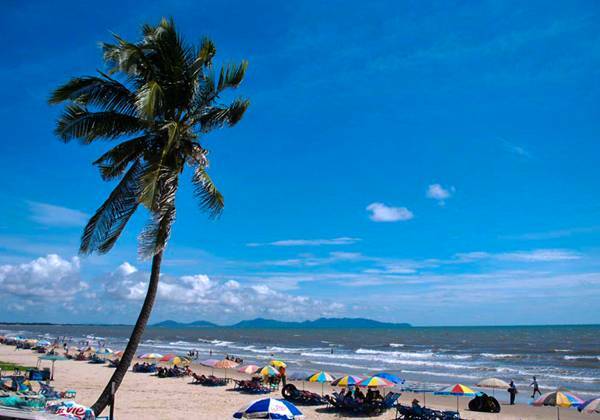 Vung Tau Beach is one of the beautiful beaches and is very close to Ho Chi Minh City, only about 130km from Ho Chi Minh City - 3 hours’ drive. 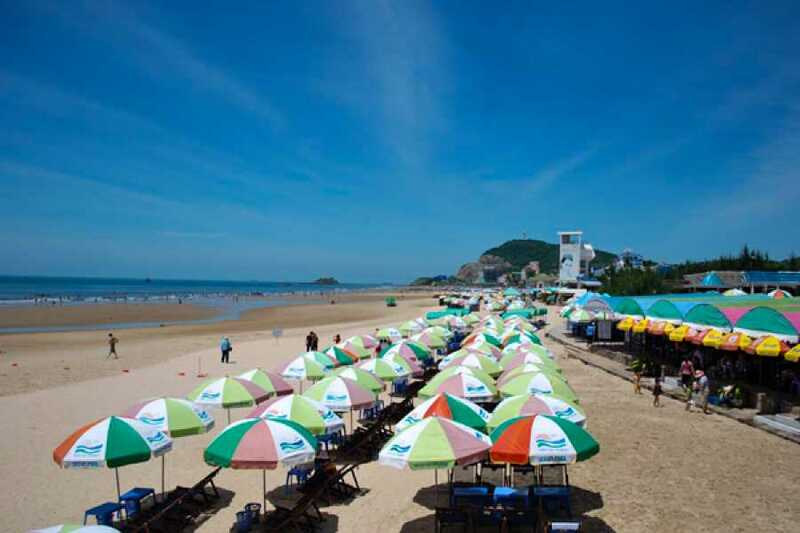 Coming to Vung Tau tour, we are not only enjoy the cool sea air, fresh seafood dishes, but we also learn more the cultural and historical of the land. 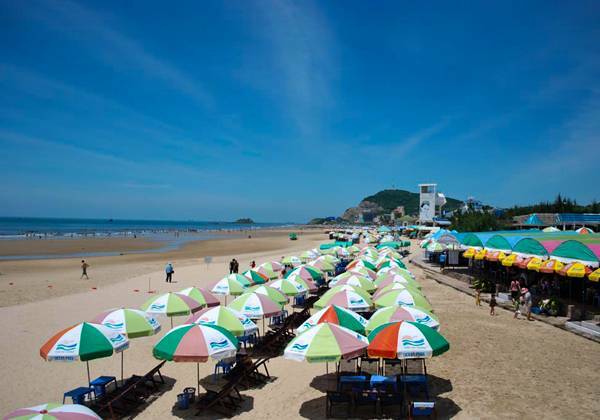 The most interesting point when coming to Vung Tau is to take a stroll around the coast, you can admire the beauty of the sea from above. 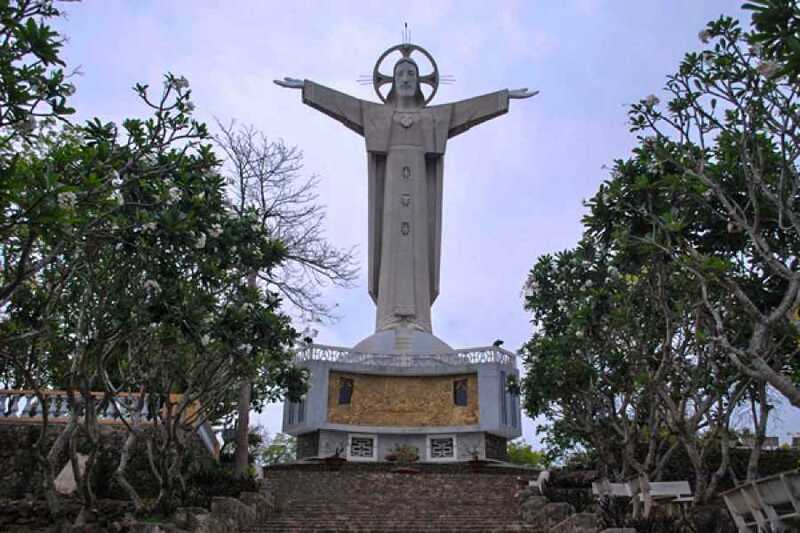 From here you can see the statue of Christ the King, one of the most highlight symbols of Vung Tau built in the 1970s. 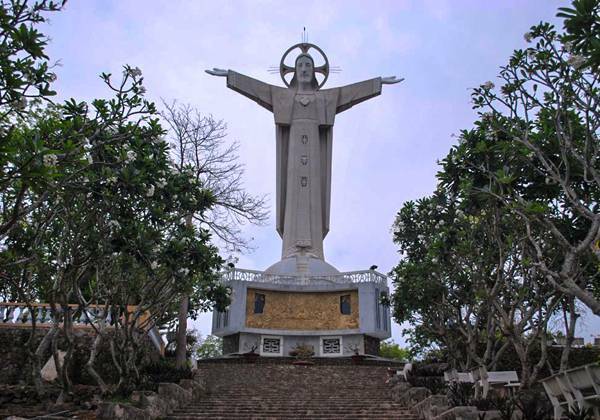 The statue is 18m wide, 32m high, higher than the statue in Rio de Janeiro. The best thing is that we can come closer to the statue and we can climb the observatory in the statue to see the panorama of the city and the surrounding coast. The next point is The Mausoleum of The Whale in Thang Tam Temple, this is a place to display Giant Whale skeleton from more than 100 years ago by local fisherman, because fishermen believe that The Whale will bless them smoothly fishing sailing. Next we will visit White Palace - the name is a part of the description of the house scanned all white lime. Here you will be able to see in detail details of an ancient French architecture and know more about why this house was born. Next we go to Niet Ban Tinh Xa before returning to the hotel. Evening free to visit. Overnight at the hotel in Vung Tau. The next day, after breakfast at the hotel, transfer to Củ Chi to visit a famous historical destination – Cu Chi Tunnel. Cu Chi Tunnel tour is famous because you can experience yourself in the area of old real battlefield, you will have chance to explore a part of 200 kilometer network of underground tunnels, with was used by the Viet Cong to fight against both French and Americans war. Now, Cu Chi Tunnel is open widely for tourist to come and enjoy the atmosphere of its jungle. During your trip, do not forget to have yourself memory photos of tank or other memorabilia of the war still carefully remain in Cu Chi Tunnel. After that, go back to HCM city. Night at HCM City. Free at leisure for shopping in Ho Chi Minh City. Our driver will pick you up at your hotel then transfer to the airport for your departure.